Focus Taiwan reports that the No.1 reactor at the second nuclear power plant in New Taipei’s Wanli District is expected to restart following the completion of its annual maintenance, Taiwan’s Atomic Energy Council (AEC) said. 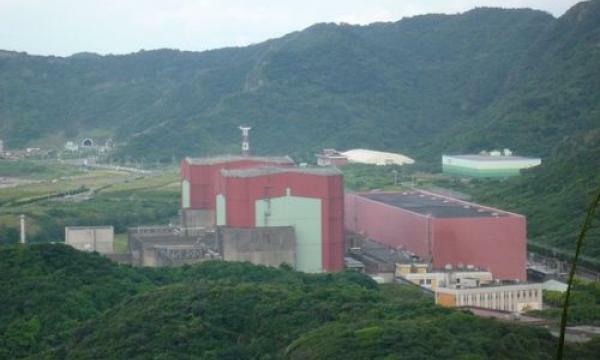 Taiwan Power Co. (Taipower) submitted an application on 13 November to restart the reactor, after it was taken offline on 11 October after inspectors found leaks on the ceiling of its building. Taipower responded on 23 November that it had made repairs to resolve the issue. A restart date has yet to be confirmed by the AEC. The last time work was carried on the second power plant was on 7 June, when its No. 2 reactor was taken offline for a brief safety inspection. When operating at full capacity, the reactor generates about 985,000kW, or approximately 2.7% of Taiwan's operating reserve margin. 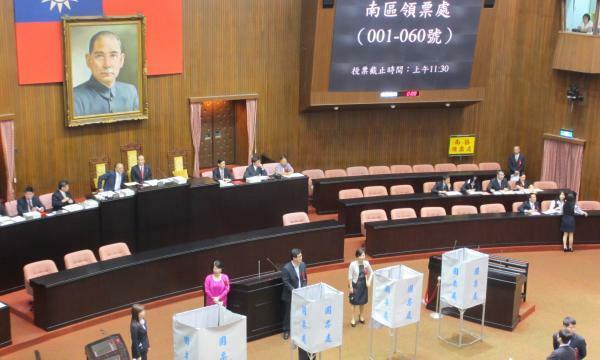 Recently, approval votes won a Taiwan referendum that will abolish a law requiring all of Taiwan's nuclear power plants to cease operations by 2025. Taiwan currently has three ageing nuclear power plants, which have two reactors each.